Insulated siding is a relatively new type of vinyl siding that fuses a rigid foam backing onto panels of more traditional vinyl siding. The benefits of this type of siding include a significantly higher R-value (how well insulation keeps heat out of your home) when compared to other siding types. This, of course, results in decreased energy costs for homeowners, especially in a region such as the Midwest where winters are frigid and summers humid. For this reason, insulated siding has seen consistent growth in its installation as it has been designed to withstand weather extremes often found in our region. Another benefit of insulated siding is that unlike traditional vinyl siding, the rigid backing of insulated siding prevents denting and bending, which results in a more cedar-like appearance. Homeowners don't need to worry over painting, rotting, or any other maintenance as insulated siding is guaranteed to last a lifetime. The solid, durable backing presses against the wall of your home and avoids the air gaps between the wall and siding that come with traditional vinyl siding. After a particularly tough Chicago winter, you may have wondered how to fix a hole in insulated siding. While it is possible to do it yourself, we highly recommend that a professional do the job for you. Renovax insulated siding contractors are highly experienced at the repair and installation of insulated siding, so we can get the job done quickly and easily, and far more safely than an untrained worker can. 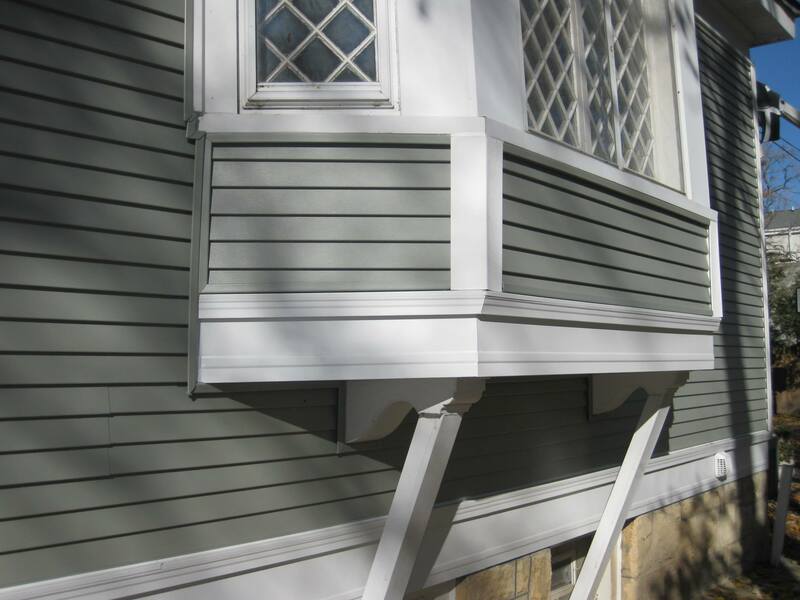 We are an affordable and highly skilled service that will make your damaged siding look and operate as good as new. 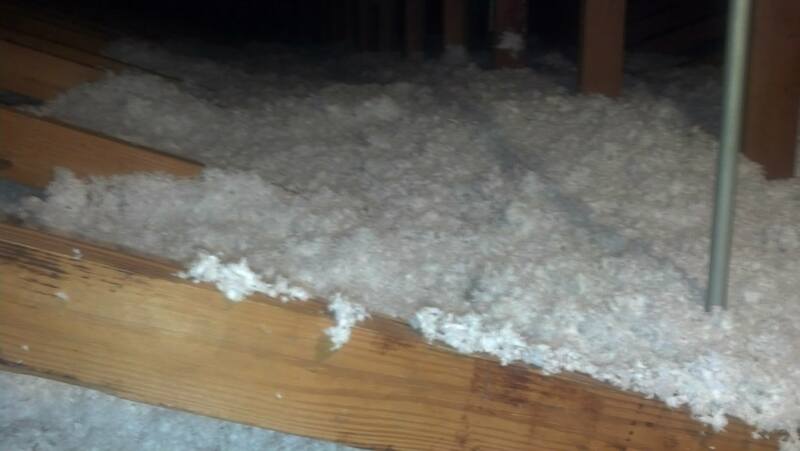 Insulated siding repair is an important part of maintenance, and we are happy to discuss our services with you. Give us a call today. 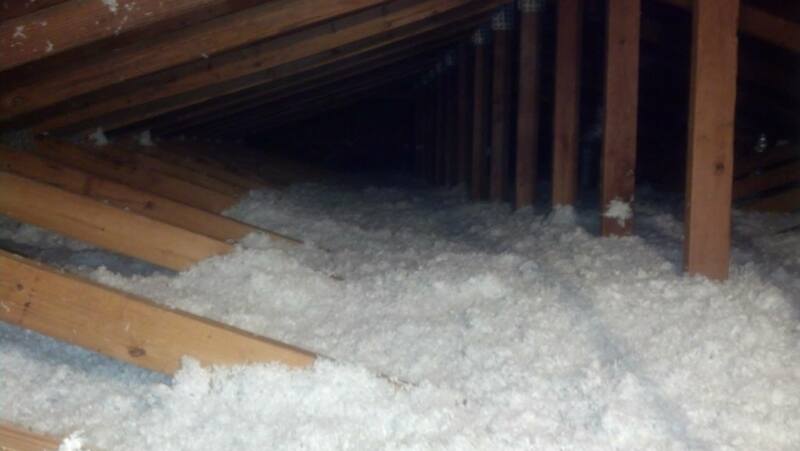 We offer free estimates, so you always know what you are paying for before we start work on your home. Siding repair should not be stressful - we are here to make your life easier! Renovax is an expert in all types of siding installation, and that continues to be the case with insulated siding installation. 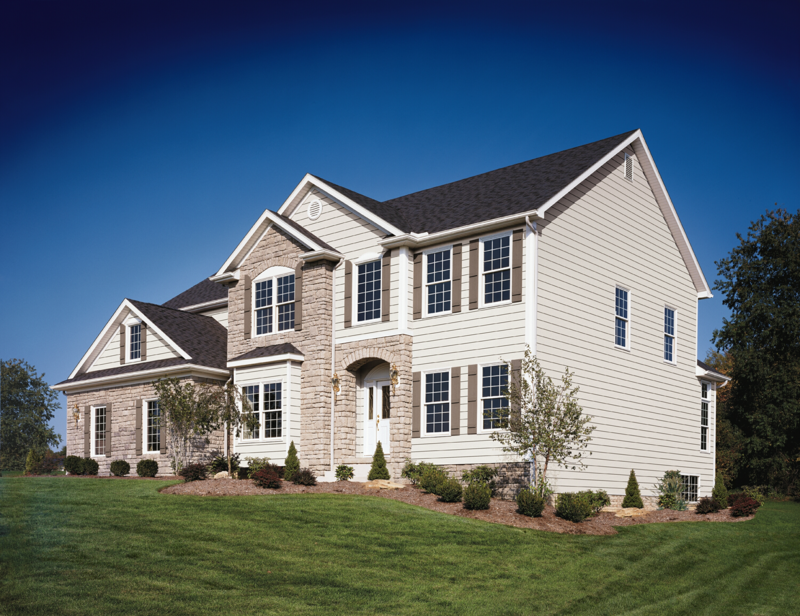 Insulated siding is an excellent choice for Chicago weather, as the weather tends to go in extremes from cold to hot. 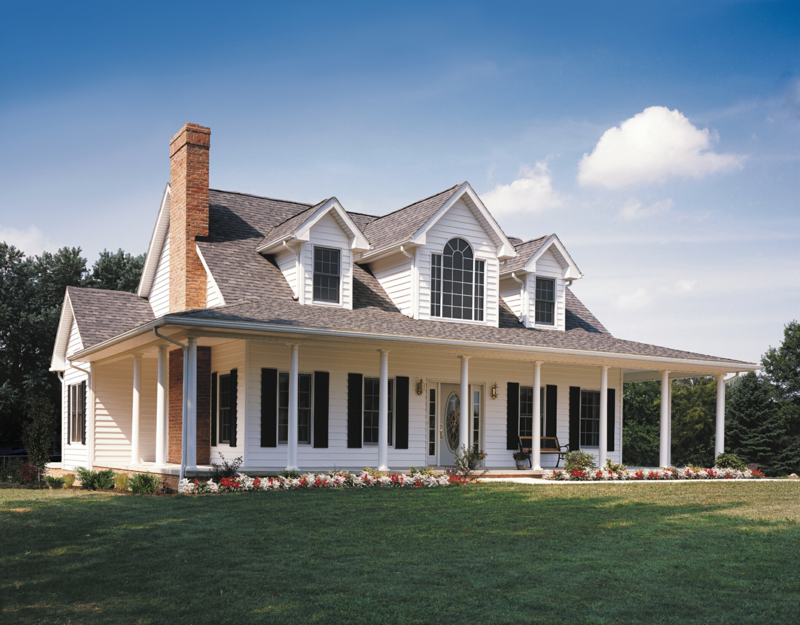 As with any type of siding, it is highly recommended that a professional complete the installation for you. Siding is important for more than just the aesthetics of your home: improperly installed siding can lead to structural damage on your home. Renovax insulated siding contractors are highly trained and experienced workers who are dedicated to getting the job done right each and every time. We are affordable and efficient, allowing you to get back to everyday life quickly while not going outside of your budget. 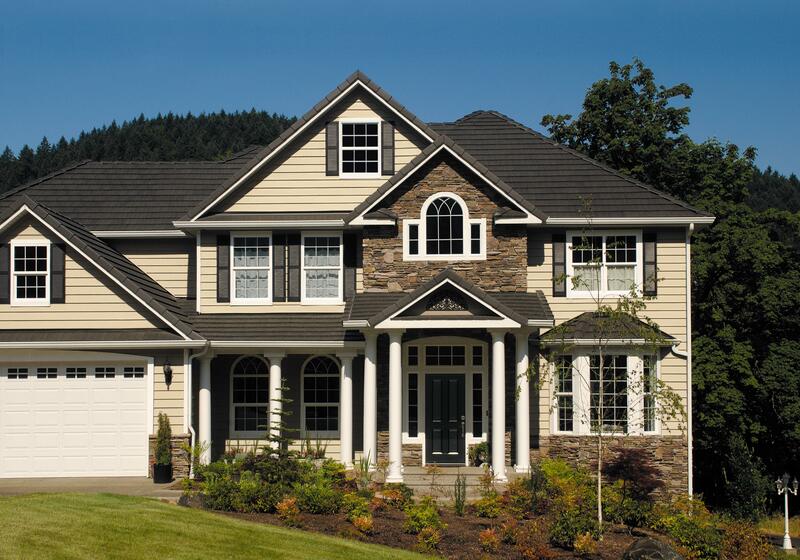 Give us a call today to discuss your siding needs! We pride ourselves on our customer service. We cannot wait to work with you! Renovax is experienced in installing insulated siding, and is up-to-date on the latest technologies and product types offered by manufacturers. 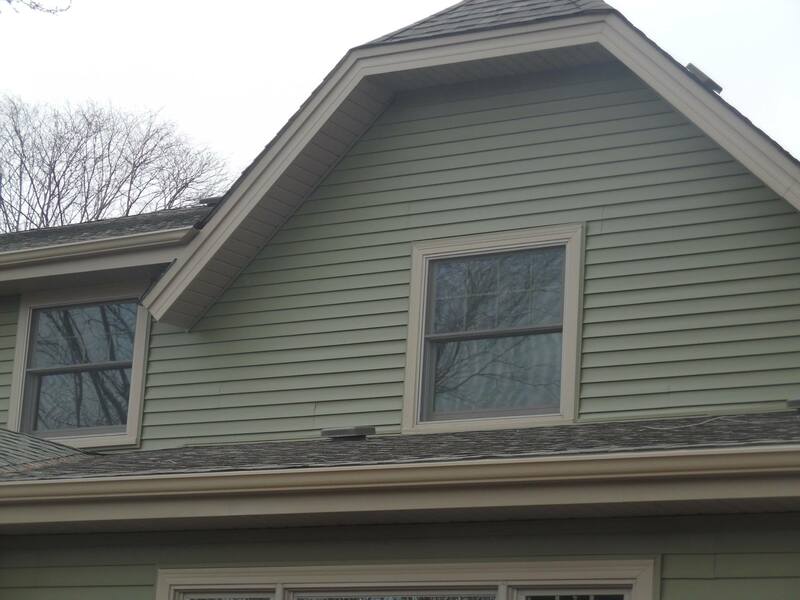 To learn more about insulated siding and its properties, either call us at 708-612-1111 or Click Here to visit the website of Exterior Portfolio, one of the most trusted insulated siding manufacturers on the market.